At Parker Realty we look forward to serving our customers with all their property needs; whether buying or selling we'll help you achieve your goals in the real estate market. With many years of experience, goal is to make your experience a pleasant and gratifying one. We cover Northeast Iowa and the communities of Guttenberg (including Abel/Esmann Islands), Garnavillo and Clayton as well as a number of other towns and cities around us. 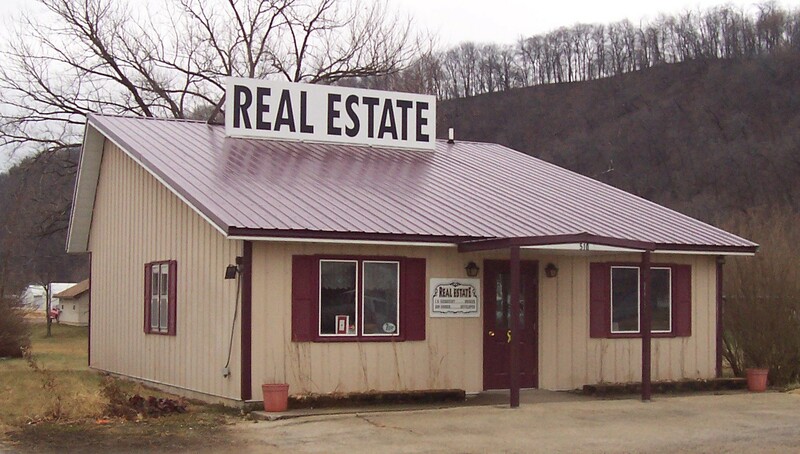 We have residential, commercial and agricultural property listings and we have a professional relationship with other realty agencies. We look forward to working with you to find the perfect property for you. If you have questions about our services and or just need a little advice, remember: Our advice is always free. You make the decisions; we help you to do that. Give us a call at 563-252-4406!